Create customised projects for your social media accounts, event celebrations, personal and business documents, advertising, stationary, and so much more! Intuitive page layout tools, simple drag and drop for photos and clip art, and easy-to-use design tools create impressive projects. 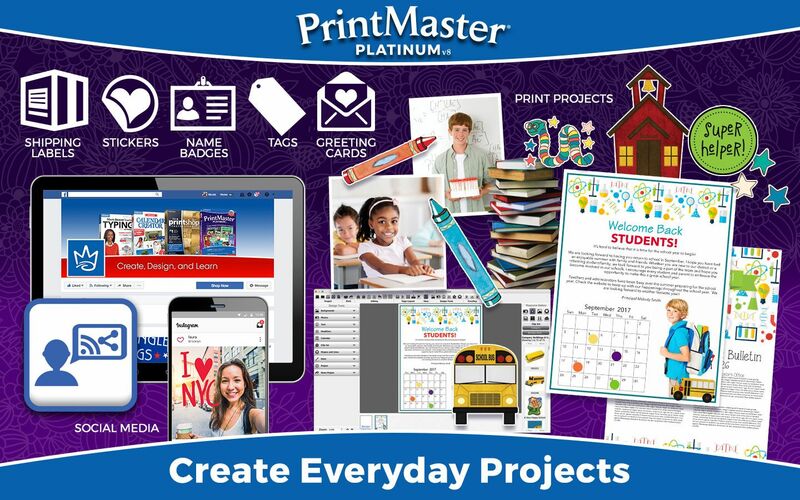 Whether you are capturing a memory or adding a splash of creativity to your life, PrintMaster has everything you need and more. 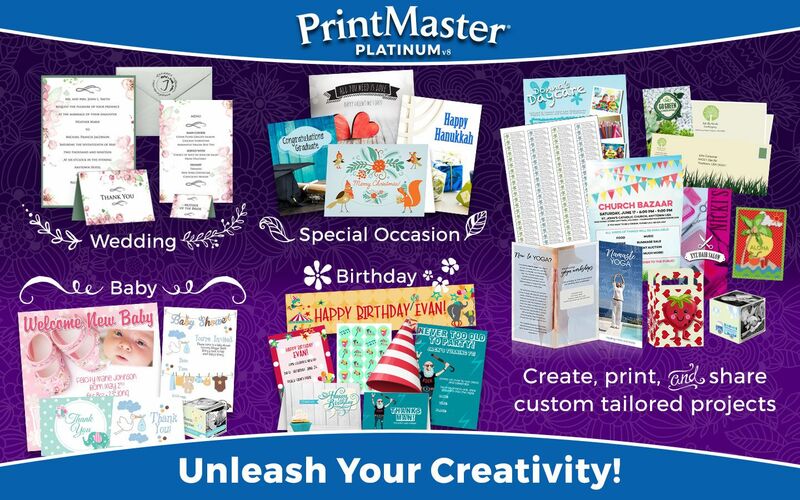 From greeting cards, to invitations and party supplies, to scrapbooks and photobooks, to banners and newsletters, you can be sure our new and improved features make your imagination come alive like never-before. Get started in our design software with over 4,800 project templates, or start from scratch using over 15,000 royalty free images, and use the design tools to add your personal touch! With PrintMaster, the only limit is your imagination. Templates for Social Media: Facebook, YouTube, Twitter, Instagram and more! 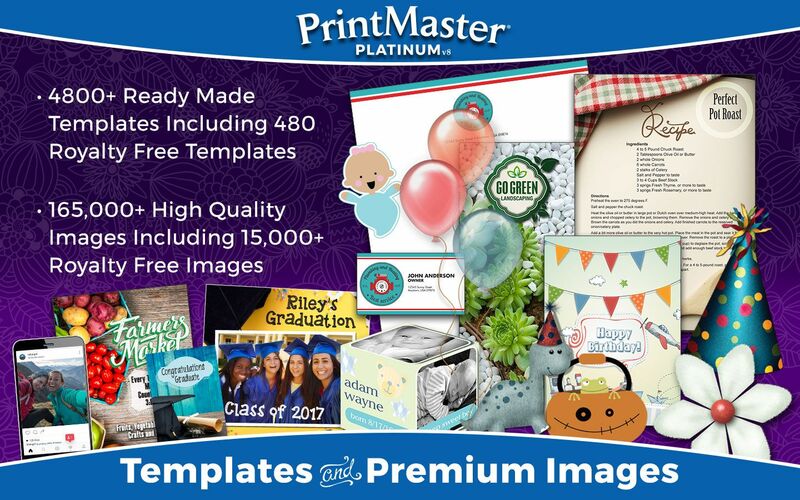 4,800+ Ready-made templates including cards, calendars, invitations, banners, newsletter, brochures and more! Facebook, Twirtter, YouTube, Pinterest, Instagram, LinkedIn, Google+ and more! 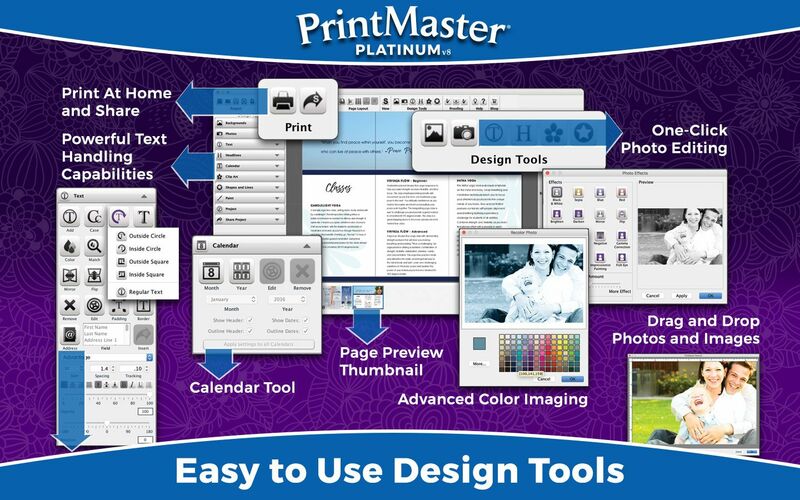 NOTE: Only Printmaster versions 2011, 2012, 5.0, 6.0 and 7.0 can be imported into PrintMaster Platinum v8. 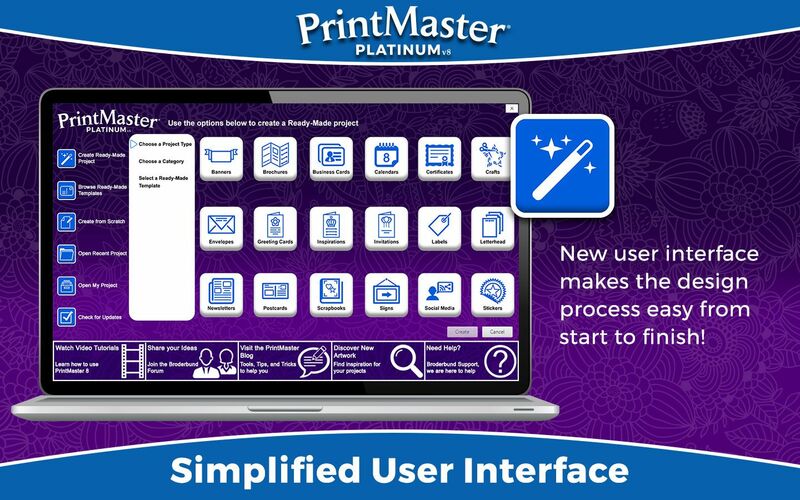 Any other version of PrintMaster will not load and import into PrintMaster v8. ¹Administrator privileges are required to properly install the program on Windows® and Mac® OS X. 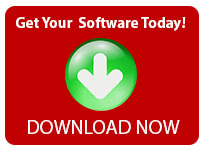 ²Downloadable content can require up to 36 GB of additional hard drive space. ³User is responsible for all Internet access fees and phone charges. *No DVD Drive? No Problem! 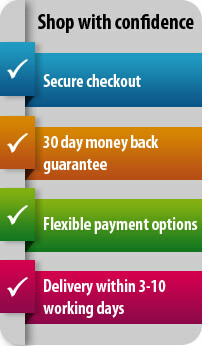 Recommended Additional Equipment: Printer, Digital Camera.